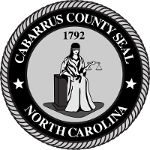 On December 28, 2016, the Cabarrus County Board of Commissioners appointed Blake Kiger to fill the position vacated by Grace Mynatt. 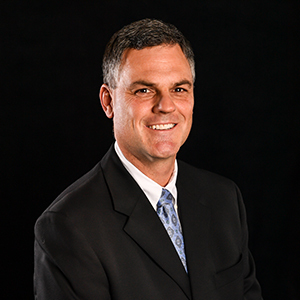 Professionally, Kiger is a NC licensed general contractor and principal with Simon-Meyer, Charlotte, a construction consulting firm. In 2010, he was elected to the Cabarrus County Board of Education, where he served as vice chair in 2012 and 2013, and chair in 2014. He’s previously served Cabarrus County Government as a member of the Cabarrus County Active Living and Parks Commission. He also served on the Hickory Ridge High School Athletic Booster Club, Harrisburg Parks and Recreation Master Plan Committee and the Lake Norman Homebuilders Association. Kiger received his bachelor’s degree in political science from the University of Georgia. He grew up in Savannah and moved to Harrisburg in 1998, where he lives with his wife, Nancy. He has two grown children, Reagan and Davis.